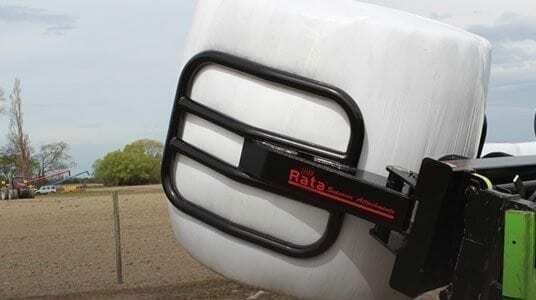 Rata Industries Group Ltd designs and manufactures innovative and versatile front end loader and material handling attachments, plough and cultivation equipment to the most exacting standards. 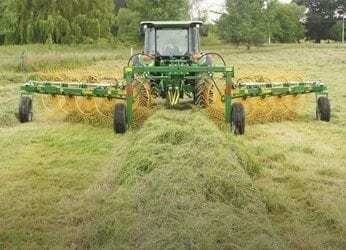 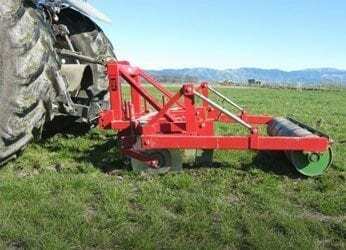 For over thirty years they have manufactured tractor attachments that take much of the hard slog and drudgery out of farming, providing every farmer the best partner for their machine, to suit every task from handling hay to ploughing paddocks. 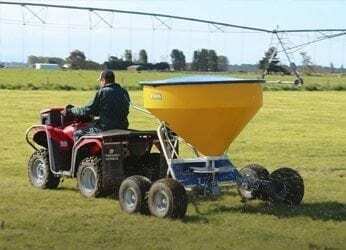 Meeting the diverse needs of New Zealand farmers is a challenge, nevertheless Rata designs its machines to be altered and tailored to suit individual farmers particular specifications. 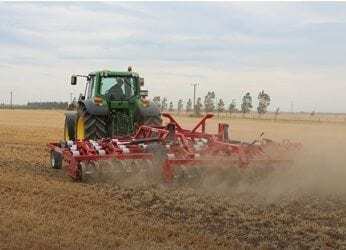 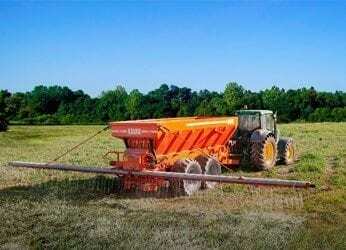 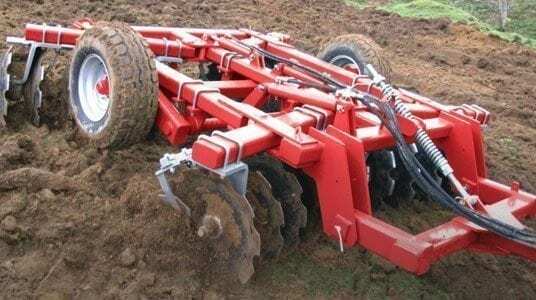 The company aims to continue developing new attachments, ploughs, cultivators, drills, ridgers, spreaders and hay gear with innovative designs that keep up with the changes occurring in farming.